If diamonds are a girls best friend, then flowers are a super close . . . cousin? I don't even know. But what I do know is that flowers and Mother's Day are practically synonymous. However, much like Valentine's day, ordering a flower arrangement for mom can feel a little cliche, commercialized, and impersonal. But fret not! If you didn't find exactly what you were looking for in my Mother's Day gift guide, there's still time to get mom or the mother figure in your life, a present she's guaranteed to love. 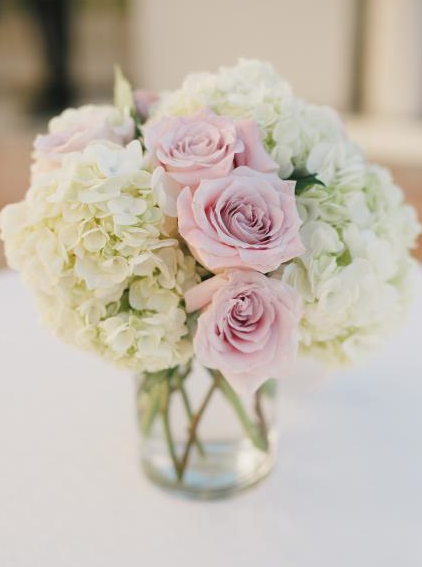 The Dizzy Daisy is a chic Floral Boutique based in Orange, California. Unlike most floral boutiques, The Dizzy Daisy has grown a significant cliental from foot traffic/walk-ins, as they are primarily focused on outstanding customer service and developing personal relationships with their clients. As a family owned and operated business, walking in their store will give you an immediate sense of calm. 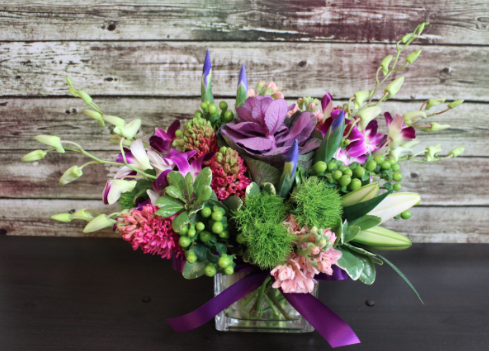 Even if you know absolutely nothing about flowers, The Dizzy Daisy will work with you and your budget to create beautiful, personalized, and memorable floral arrangements, in store or online. Right now Mother's Day arrangements start at just $24.99 and can be customized (prices may vary) just the way mom likes it. I'm probably the pickiest girl when it comes to flowers, so I love the ability to customize my floral arrangements. True story, when my boyfriend senior year of high school wanted to ask me to prom, I told him I wasn't going to accept if he gave me a basic bouquet of flowers (I only wanted an all white bouquet of roses, lilies, hydrangeas, and peonies because I'm a brat like that). Anyway, back to the The Dizzy Daisy. If you're crunched for time, or on a tight budget, walk in with just $10, and they will create an arrangement that's just right. This is literally the most perfect option for young people or students in the area! Additionally, they can deliver to almost anywhere in Orange County! Click the pictures below to shop some of my favorite Dizzy Daisy arrangements, or call/walk in to customize your own!